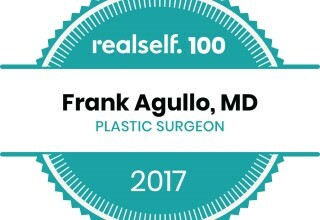 EL PASO, Texas, May 29, 2018	(Newswire.com) - Frank Agullo, MD also known on social media platforms as Dr. WorldWide, has been announced as one of 100 board-certified doctors worldwide to receive the RealSelf 100 honor, an esteemed accolade recognizing the highest-rated and most active doctors on RealSelf, the world’s largest online aesthetics community to learn about cosmetic treatments and connect with doctors and other clinicians. 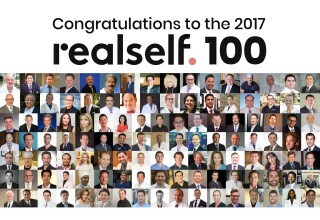 The RealSelf 100 honorees are selected based on a variety of criteria, including the quality and quantity of patient reviews, as well as engagement with the RealSelf community via questions and answers and the sharing of before and after treatment photos. Every month, 10 million consumers visit RealSelf to connect with aesthetic providers and research elective cosmetic treatments ranging from surgical procedures like rhinoplasty to non-surgical options like facial lasers, Botox, and Invisalign. Dr. Agullo owns and operates Southwest Plastic Surgery with two locations in El Paso, Texas. 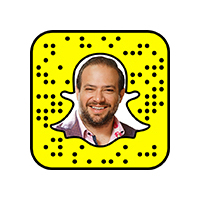 Dr. Agullo is known as Dr. WorldWide on Snapchat and Instagram, under the handle @RealDrWorldWide. 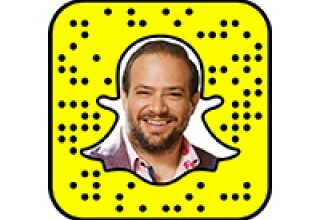 Follow him on IG: https://www.instagram.com/realdrworldwide. If he is not answering questions on RealSelf, you can catch him teaching in the operating room, showing before and afters, and even getting procedures himself. 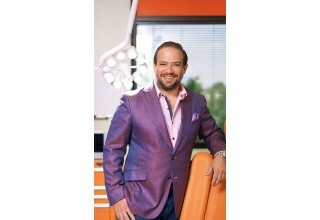 Browse his before and after gallery on https://www.agulloplasticsurgery.com/photo-gallery. 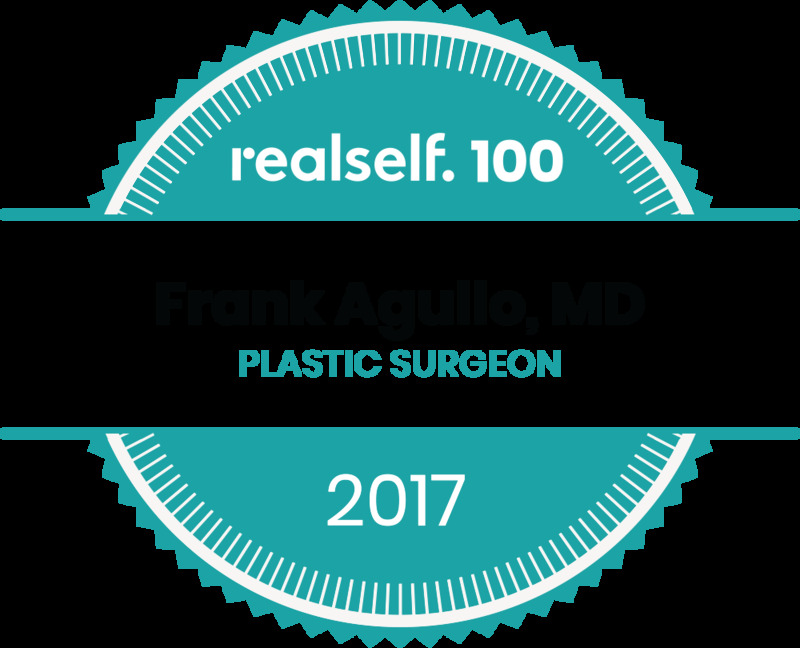 For more information on Frank Agullo, MD and the full list of RealSelf 100 award winners, please visit www.realself.com/RS100. To be eligible for the RealSelf 100, doctors must meet the requirements of the RealSelf Professional Policies. In addition, doctors must have joined the RealSelf Doctor Community prior to July 1, 2017, meet minimum criteria for participation, and be in good standing. RealSelf is the largest online marketplace for people to learn and share experiences about elective cosmetic procedures and connect with the right providers. 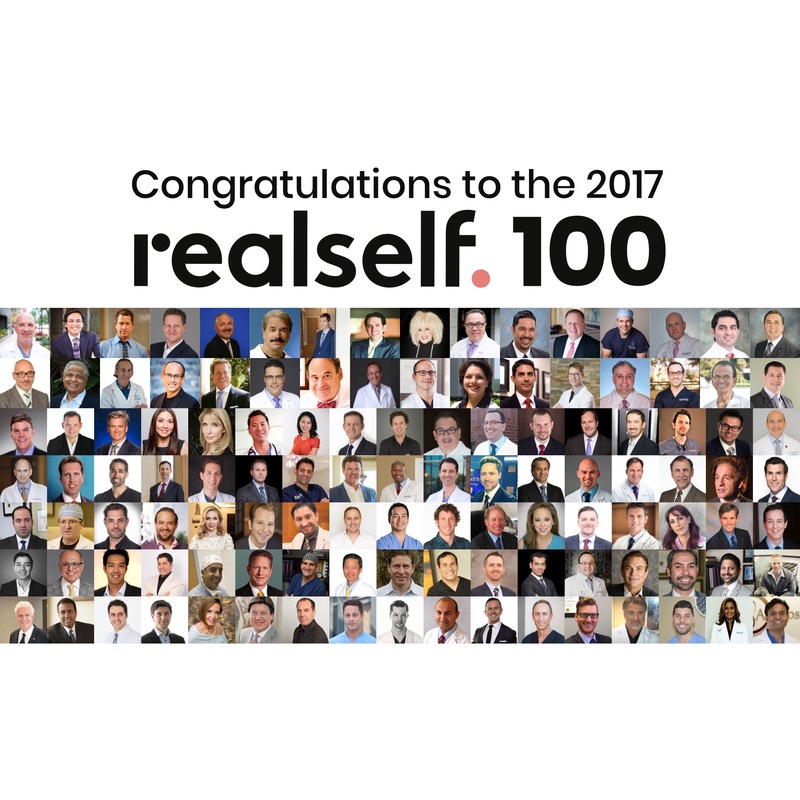 Offering millions of photos and medical expert answers, RealSelf attracts 10 million people each month to find out which treatments and providers live up to their promise of being "Worth It." From simple skincare to highly considered cosmetic surgery, RealSelf makes it easy to discover what's possible and find the right provider. Frank Agullo, MD, FACS completed plastic surgery training at the prestigious Mayo Clinic in Rochester, Minnesota. Dr. Agullo is a board-certified Plastic Surgeon based in El Paso, Texas; at Southwest Plastic Surgery he offers a wide range of cosmetic procedures. Dr. Agullo has extensive experience in breast, face and body procedures. Dr. Agullo has an extensive number of publications and presentations in the field of Plastic Surgery at both national and international levels. 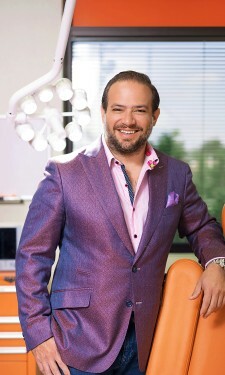 Without a doubt, it has been his hard work, dedication and passion for his work that make him such a unique and extraordinary human being and Plastic Surgeon. Despite his unquestioned success, Dr. Agullo remains humble about his accomplishments. He continually strives for brilliance and unconditionally shares a smile, a quality often recognized by those who surround him. Our specialized services are as individual as the patients we serve. Committed to deliver the highest level of care, service and technology. Offering a broad range of treatments and procedures to enhance and become the best version of yourself.